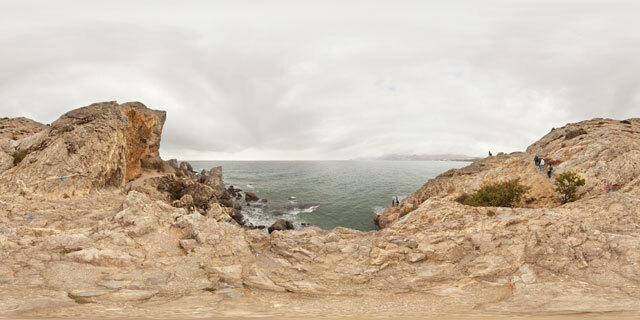 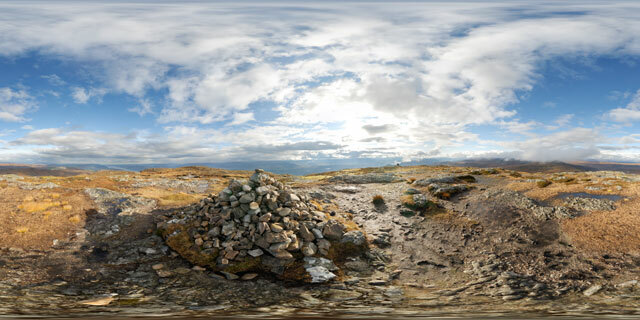 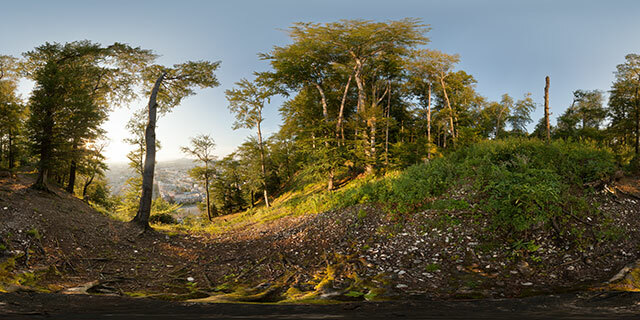 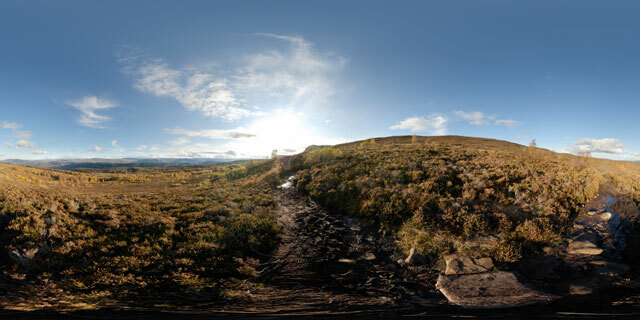 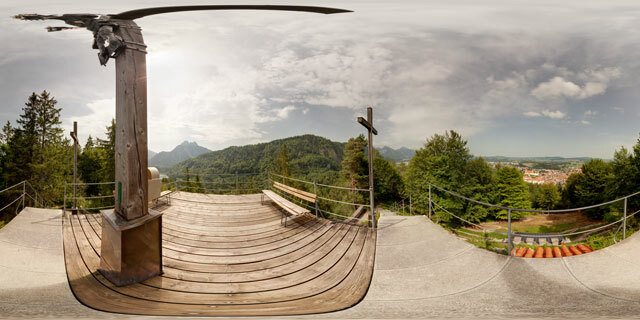 360° VR panorama looking out from the top of Meall Fuar-mhonaidh, near Loch Ness, Scotland. 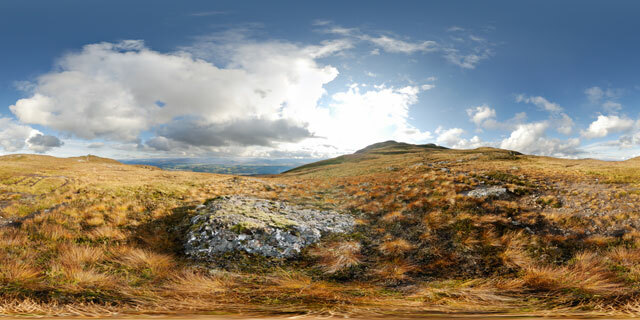 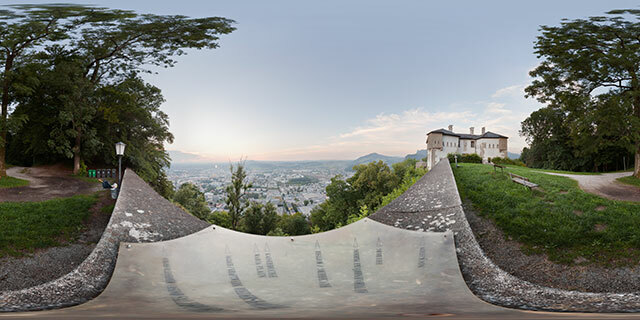 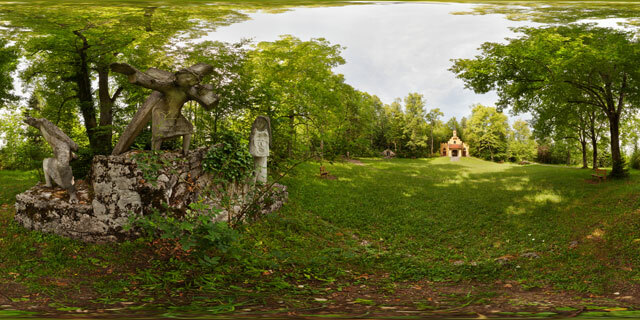 At a height of 699 metres above sea level, the hill is classed as a Graham. 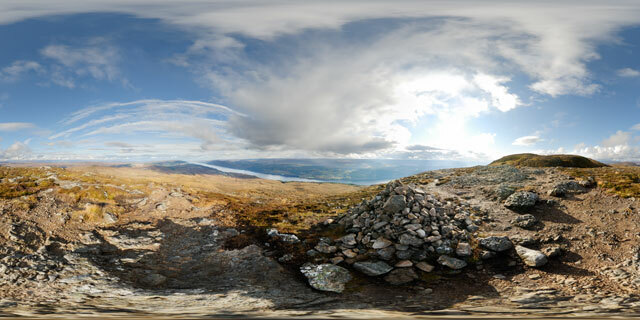 Meall Fuar-mhonaidh is the most prominent summit around Loch Ness and provides excellent views along the Great Glen. 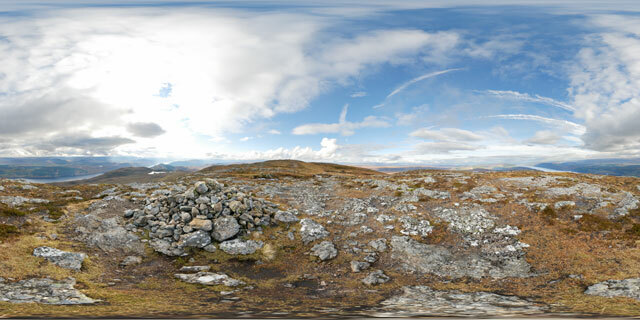 On the top is a cairn, which is a large pile of loose rocks that marks the summit of the mountain.